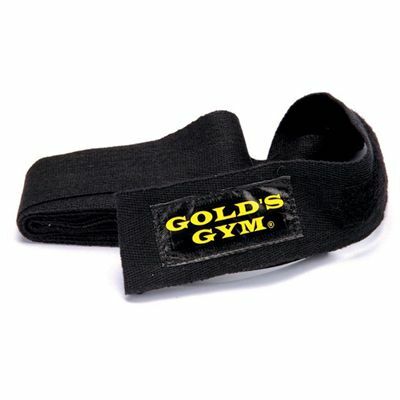 The Golds Gym Herringbone Cotton Hand Wrap provides necessary protection during all bag workouts. Built-in thumb loops enable quick and easy wrapping, while the Velcro closure keeps wraps firmly in place. Manufactured from comfortable, absorbent, 100% cotton, this wrap is machine washable in cool water. for submitting product review about Golds Gym Herringbone Cotton Hand Wrap.